Method acting is confusing. 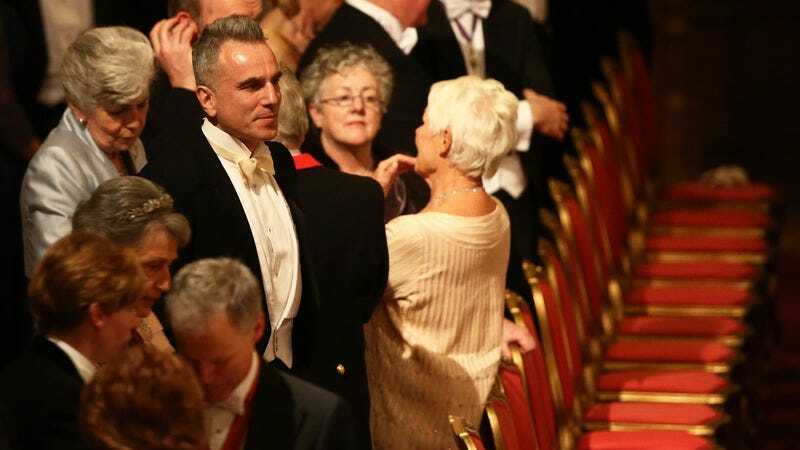 That’s the takeaway from a recent rumor published in the New York Post’s Page Six gossip section, saying that the reason famed Method devotee Daniel Day-Lewis recently announced his retirement from acting is because he’s found a new career as a dressmaker. The paper claims that Day-Lewis has been studying the art of haute couture for some time, but waited to announce his career change until he could “go out with a bang”—i.e. Paul Thomas Anderson’s next film, unofficially referred to as Phantom Thread.